The leather palm gunn cut glove has a 2.5" rubberized safety cuff. 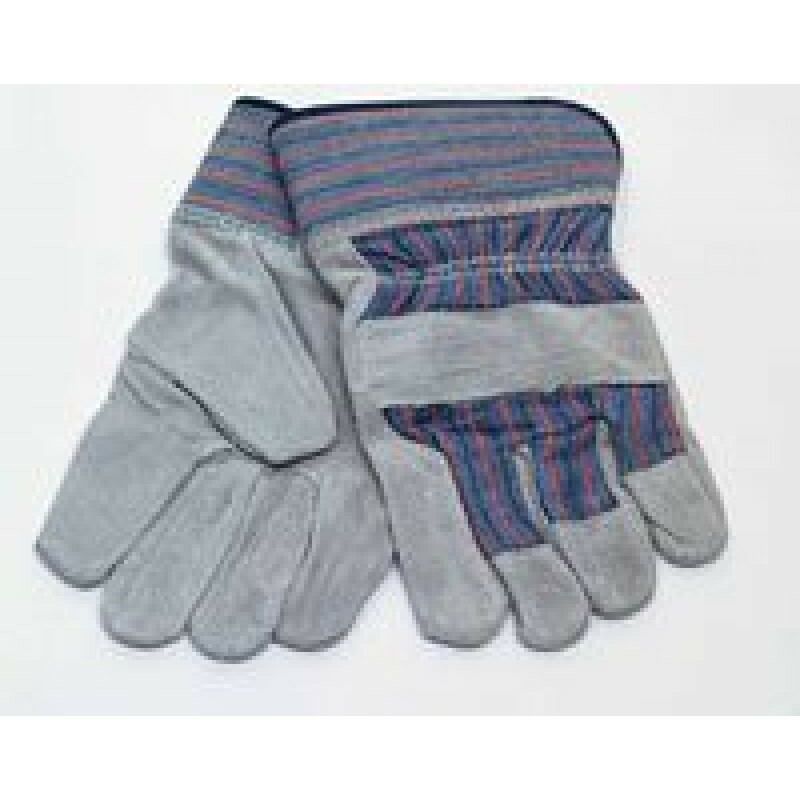 These gloves feature a better quality shoulder leather over standard grade gloves. 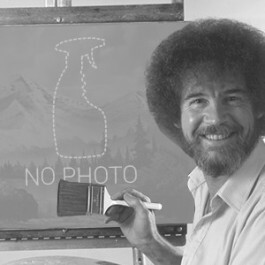 Has blue stripped cotton backing. Comes 10 dozen per case. The perfect work glove. Comes in men's X-large only. 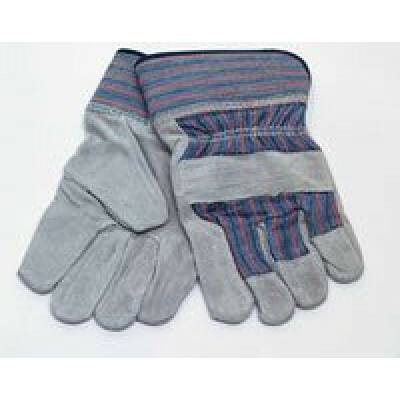 Customers who were interested in the Leather Gunn Cut Work Gloves were also interested in the following items. This is a review for the Leather Gunn Cut Work Gloves.